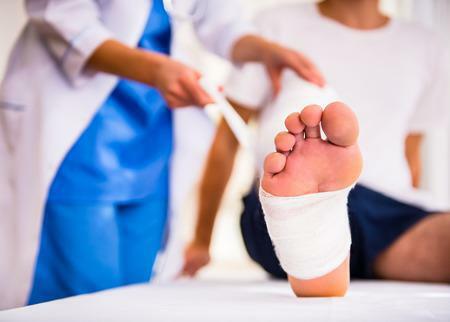 Have you ever thought about getting orthotics? When you hear that word, what comes to mind for many people are larger, chunky shoes that you often see older folks wearing. 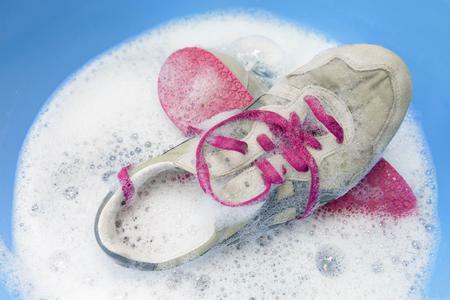 While those serve a fantastic purpose for some people, that’s not all orthotics are! There are many different kinds of orthotics, from sneakers to boots or just insertable insoles for any kind of shoe. To know what kind of orthotics will fit your life and your feet, you have to see a podiatrist like Dr. Les J. Glubo or Dr. Dawn O. Figlo at Grand Central Footcare. If you’ve developed flat feet or fallen arches, chances are that orthotics will fit your needs. Over time, our arches can sink, causing us to have flat feet. Lower arches can cause a wide range of issues from our ankles up to our lower backs! By using orthotics, you can manipulate your arches back to the way they should be and optimize your balance. 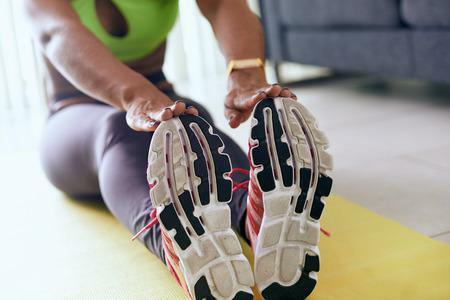 Plantar fasciitis is one of many common conditions that plague people, but most people don’t know just how beneficial orthotics can be to help plantar fasciitis related pain and discomfort! Realigning the structures of your feet can take the pressure off of the affected tendon and the bone spurs that sometimes accompany them. Have you been diagnosed with a neuroma in your foot? You may have guessed it by now - but orthotics can help with this too! Shifting your feet back to a balanced position can help relieve the area of your foot affected by a neuroma and other foot problems. The list goes on… and foot doctors Dr. Glubo and Dr. Figlo are here to help. 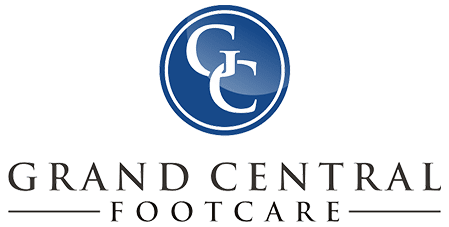 Call Grand Central Footcaretoday at (212) 697-3293 to schedule your consultation for custom orthotics at our location in New York City!